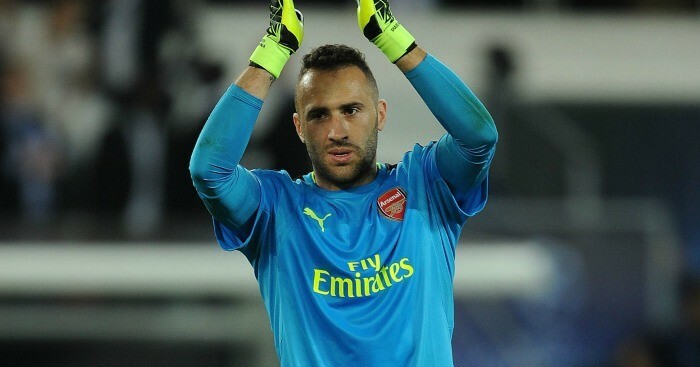 Arsenal goalkeeper David Ospina who is currently on loan at the Italian Serie A outfit Napoli had collapsed in a game against Udinese on Sunday. The Colombia stopper has been rushed to the hospital with his condition being awaited to be known. However, campaigners of concussions, Fifpro and Taylor Twellman who have been forced into retirement as a result of injuries have called on FIFA to introduce temporary concussion substitute so that injured players can be assessed for a longer period of time off the pitch. FIFA has in their defence, stated that team doctors are in care of their players, hence, they have the responsibility of deciding how long the player remains outside because of the sensitivity of the situation. In their argument, fifpro, the world player’s union have accused FIFA of not getting it right as regards the current concussion protocols, noting that the failure of the world governing body in this regard risks the health of the players. However, it has been established by manager Carlo Ancelotti that the injury is not a serious one which hints that David Ospina could return back to the team anytime soon because he is now under supervision to be sure of his current state.